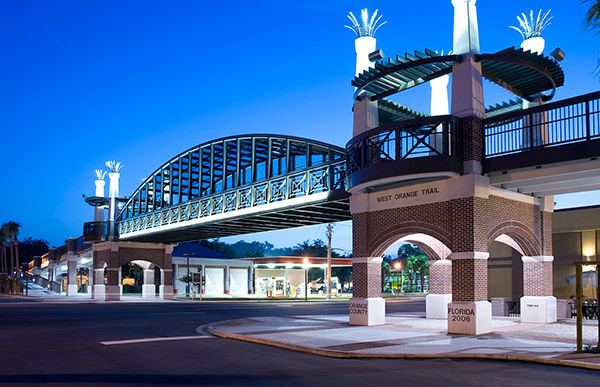 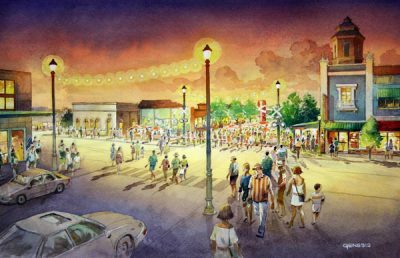 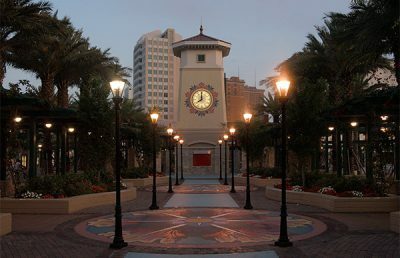 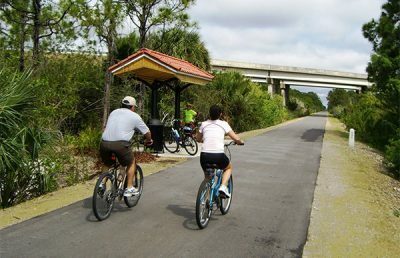 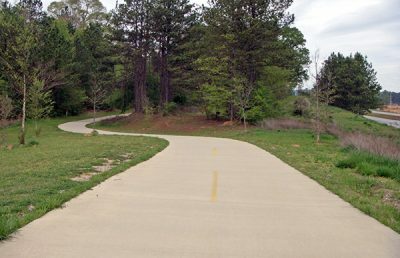 From the start, Orange County and the RS&H design team realized the West Orange Trail and Bridge would provide a unique opportunity to spur redevelopment in downtown Apopka, Florida. 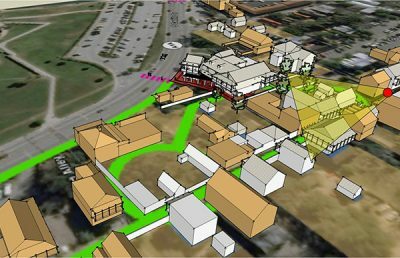 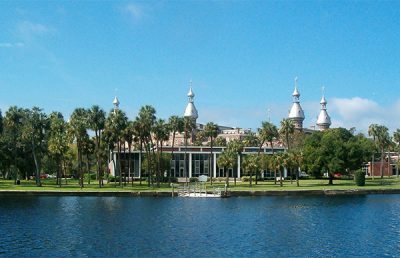 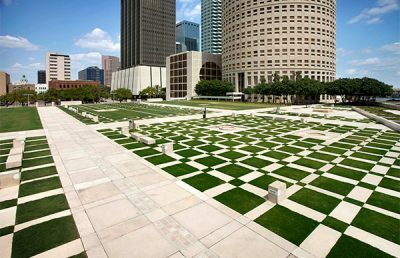 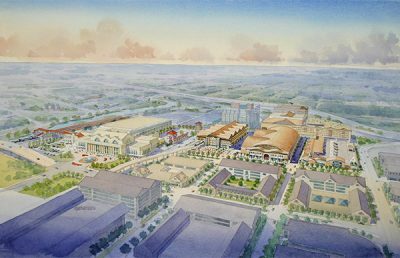 With redevelopment in mind, we developed an aesthetic strategy that complements the nearby historical buildings and serves as a blueprint for future development. 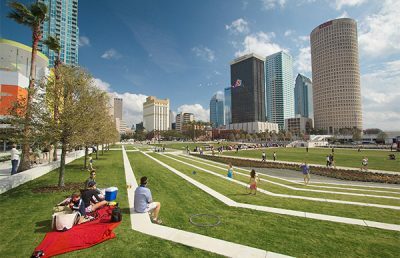 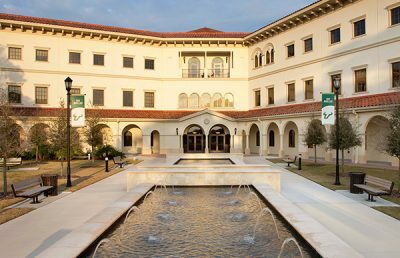 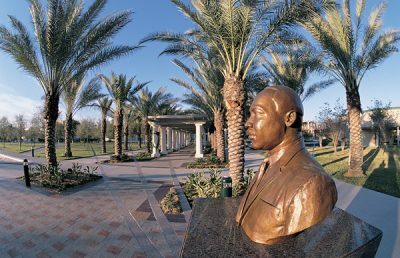 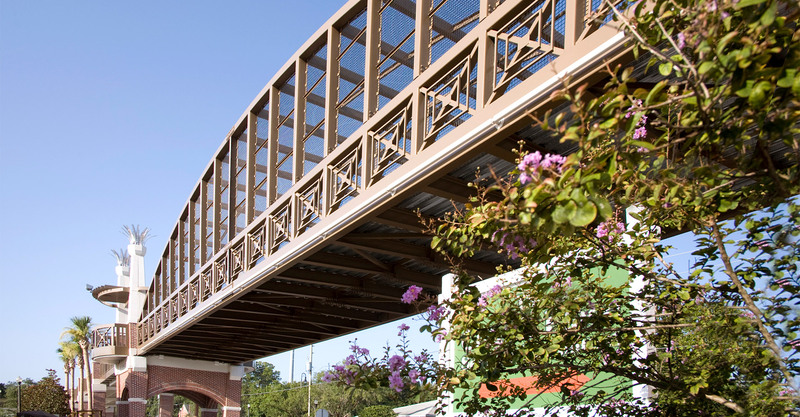 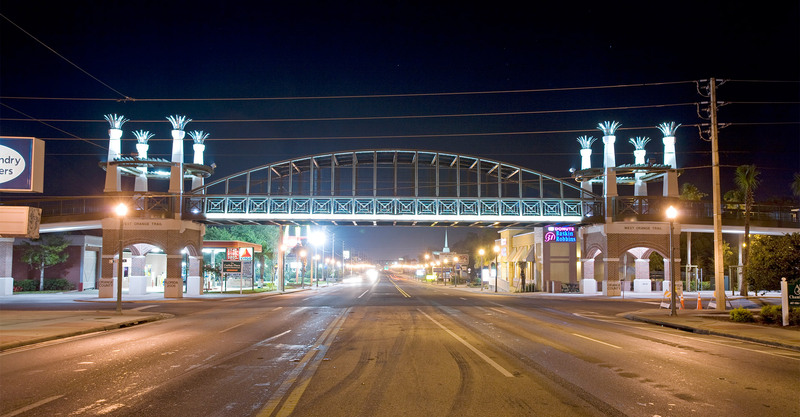 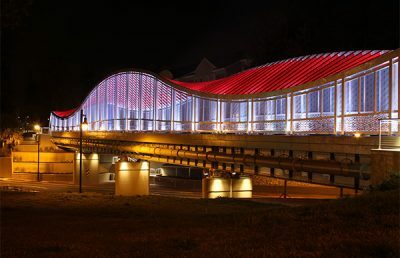 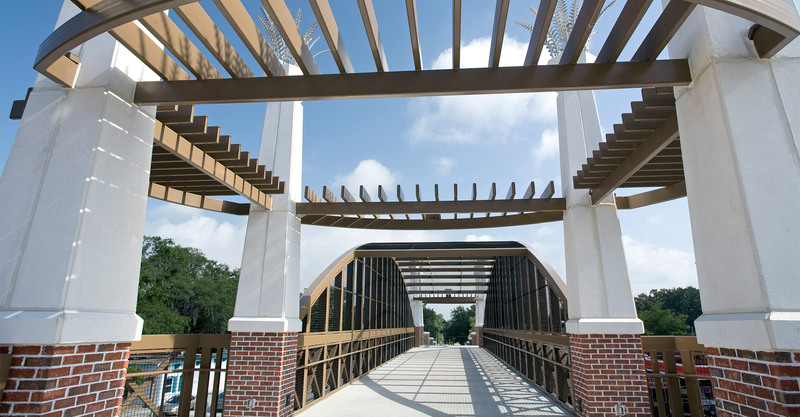 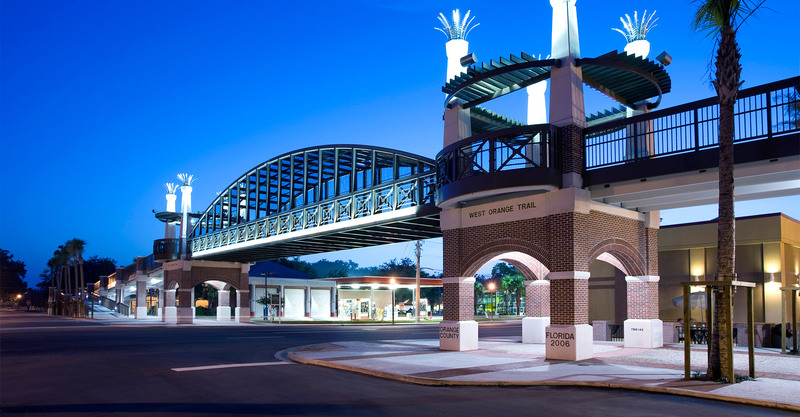 The design of the bridge reflects the neoclassical architecture of Apopka and highlights the city’s agricultural heritage through public art. 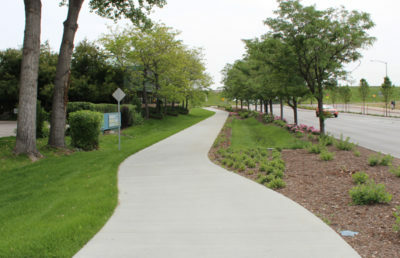 Our team developed a stormwater collection system that uses an underground infiltration and rain gardens to treat surface water runoff in an environmentally friendly manner. 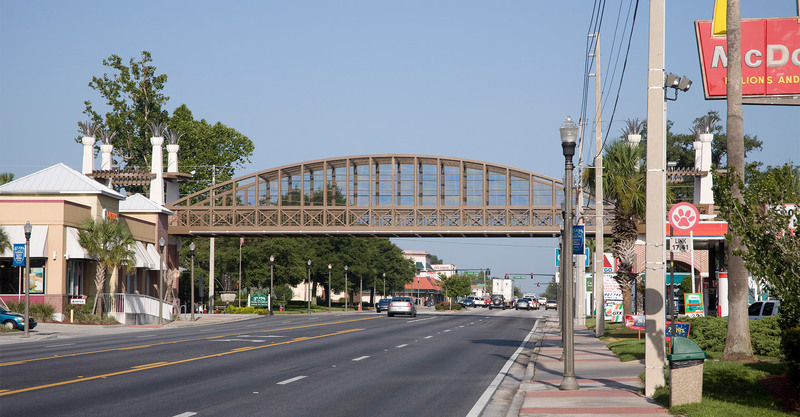 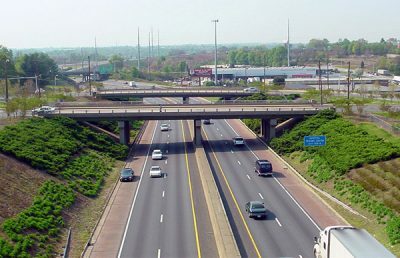 The bridge has become the gateway to Apopka.